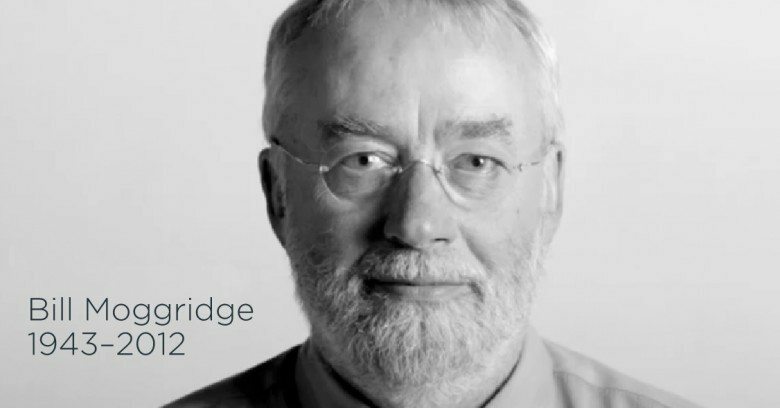 On September 8, 2012, one of the greatest design minds of our time, Bill Moggridge, passed away. Bill designed the first laptop, co-founded the iconic firm IDEO, and provided critical leadership in the emergent field of interaction design. Read more at about Bill and his inspiring contributions to the design field.